Over 100 outstanding wines from internationally renowned vineyards and boutique wineries, all scoring 90 points and above by wine critic James Suckling, were showcased alongside their famous owners and winemakers at this spectacular two-day tasting extravaganza. 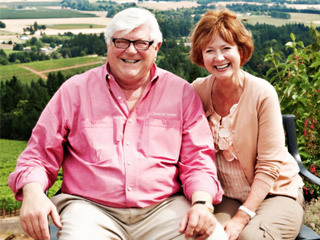 One impenetrably foggy Oregon afternoon in December 1989, a real estate broker took Grace and Ken Evenstad to view a 42-acre estate they were hoping to buy in the Red Hills of Dundee. Driving on the road was like flying an airplane through a cloud. 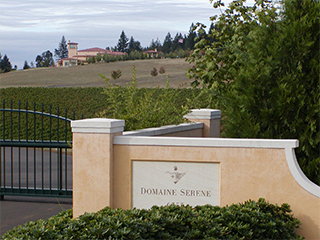 Since its founding in 1989, Domaine Serene in Oregon’s Willamette Valley has emerged as one of the top producers of Pinot Noir in a region famous for that wine. 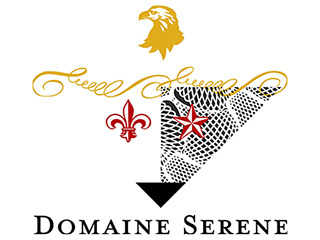 In a horizontal tasting with friends of four different Domaine Serene bottlings from the 2011 vintage, it became readily apparent why this house continues to enjoy such high esteem. Domaine Serene 2012 Evenstad Reserve Chardonnay featured in article about the rising popularity and appeal of Chardonnay from Oregon. What wines are up and what’s down in the nation’s top dining rooms? 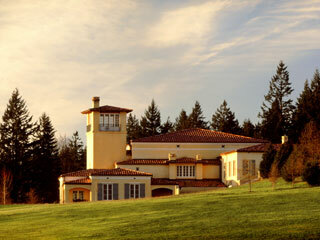 Jerusalem Hill Pinot Noir featured among the top picks from the Wine Enthusiast tour of Oregon. In a first for Oregon, the owners of Domaine Serene in Dayton, Grace and Ken Evenstad, have purchased a vineyard and winery in Burgundy, France, turning the tables on a trend that has seen an increasing number of French wineries purchasing vineyards in Oregon. 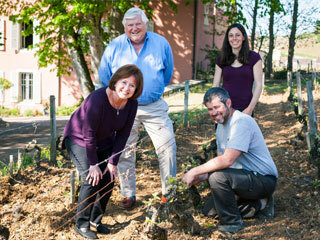 OWP article about Domaine Serene founders , Ken and Grace, buying a Burgundy wine estate. 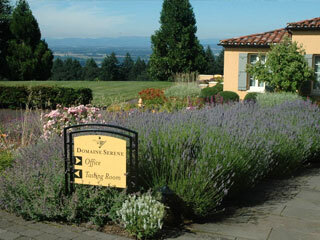 Domaine Serene in this popular Oregonian feature from 2011: Oregon wineries with great views. 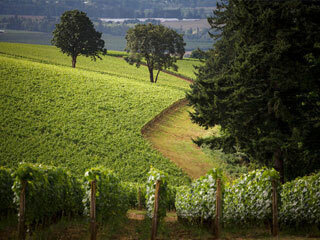 We were pleased to be among the 10 wineries, all within a day's reach of the Portland area, that offer great views and ambiance for picnicking.